Water is water…except for when it’s not. 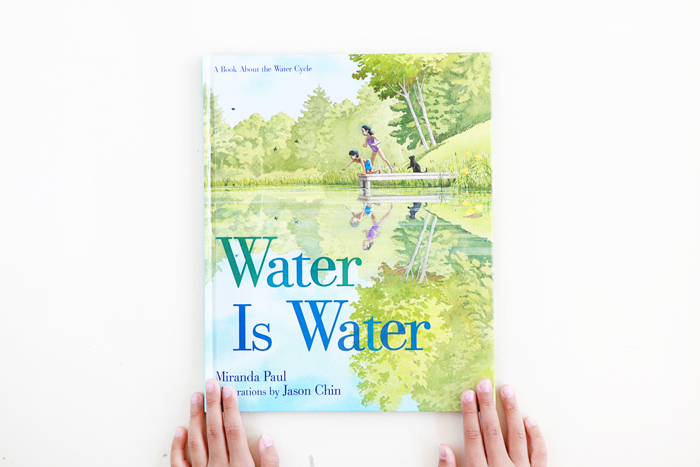 A playful and poetic explanation of the water cycle by Miranda Paul with incredible illustrations by Jason Chin. 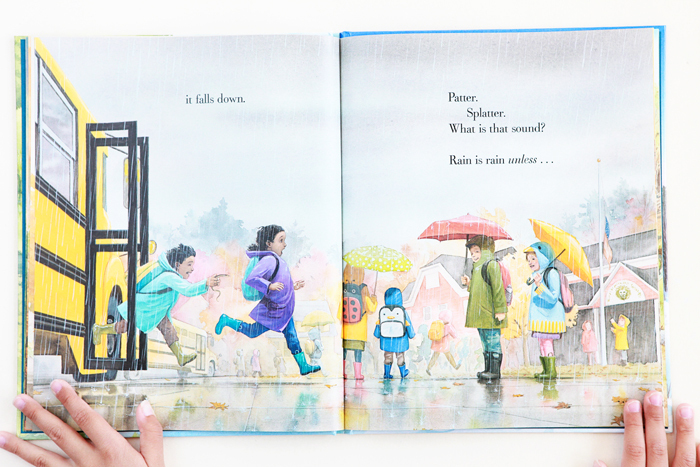 Included at the end are some interesting water facts as well as simple and concise explanations of water-related terms such as evaporation, vapor, clouds, condensation, fog, precipitation and runoff. 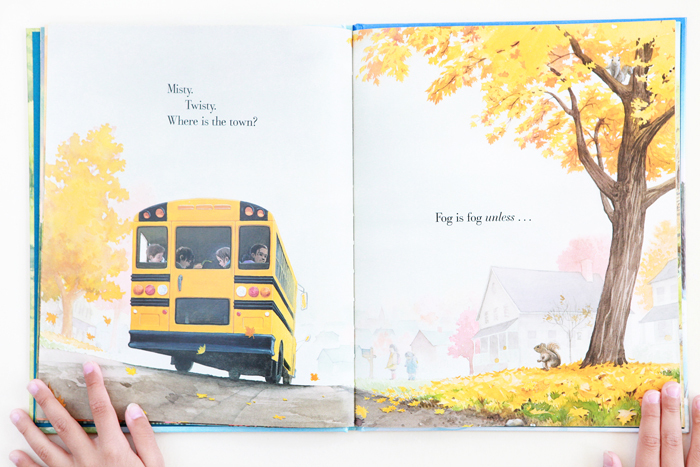 Water Is Water is a perfect book about the ebb and flow of the water cycle for your little learners.